Monetary Metals, a Scottsdale, AZ-based gold investment firm, raised over $506k in equity funding. The pre-money valuation of Monetary Metals was $3m. The backers were not disclosed. 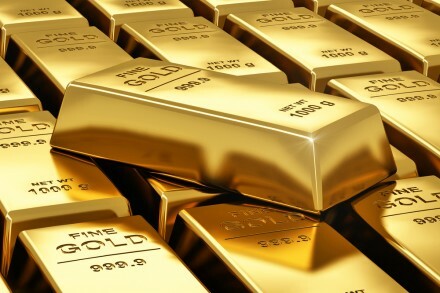 The company plans to use the proceeds to accelerate its gold fixed-income product, its marketing including the launch of an important gold market indicator, intellectual property, and general corporate purposes. Led by founder and CEO Keith Weiner, Monetary Metals offers the Gold Exponential Fund, a managed, private investment fund which seeks to compound investors’ physical gold, while vaulting it outside the banking system to avoid counterparty risk. The company also offers a fixed income product, with other investment vehicles under development.